Busy Fingers will re-open on Monday 1st September. We have limited availability for all age groups, from 2-6 years. For enrolments or more information, please ring 087 394 9867. South Wind Action Group will hold a Public Information Meeting in Annacurragh Community Hall at 8.00 p.m. on Friday 22nd August to discuss the threat posed to residents of Tinahely, Aughrim, Annacurragh, Ballycooge, Ballymanus and surrounding areas by plans to install upwards of fifty wind turbines in the Croghan Valley area. 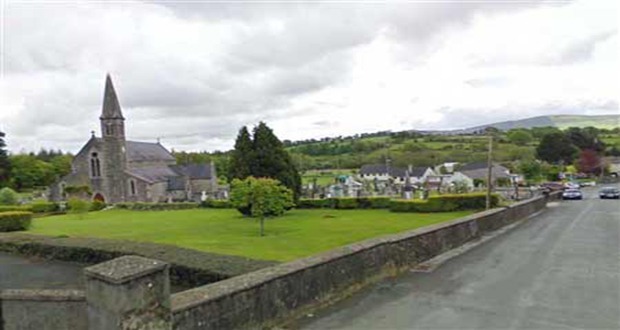 ‘The Story of Preban Graveyard’ is a short film documenting the local community project which set about researching, recording and conserving this historically significant graveyard in south county Wicklow. 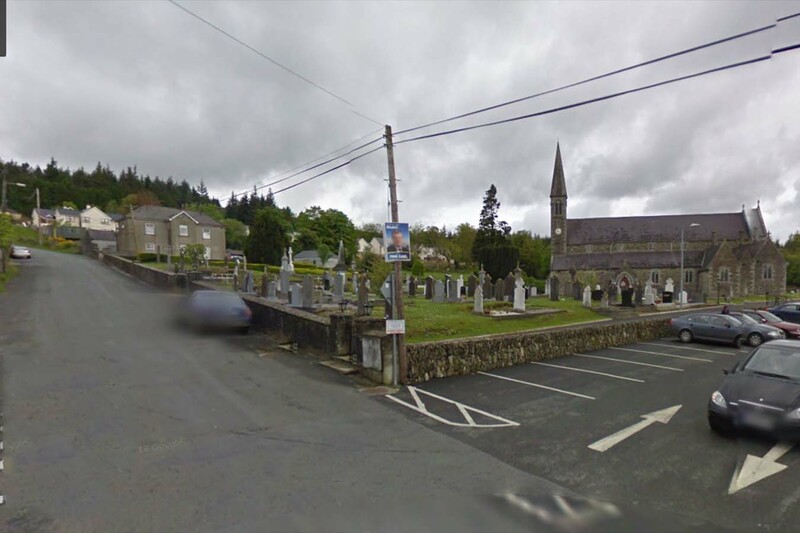 The Courthouse Arts Centre, during heritage week, is hosting an exhibition on the PrebanGraveyard Community project, featuring beautiful headstone rubbings, photographs, laser imagery and maps. 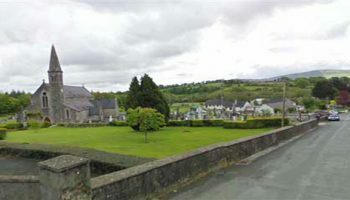 Chris Corlett will give a Lecture on Wed 27th Aug at 8pm on Historic Graveyards of South County Wicklow. .Summer is coming to an end and where we took a break from training and community games locally there was activity on the National level for some of our local children. This weekend in Athlone at the National Festival we had Padraig Stafford who took part in the U-10 Hand-writing boys competition and where he didn’t get a medal he did very well. Next weekend 22nd-24th August is weekend 2 and we have U-8 60m Isabelle Doyle representing County Wicklow and we wish her all the best. In the U-14 Group Dance Ciara Shannon, Rebecca Lawless and Rory Shannon will represent County Wicklow and we hope they enjoy the experience and do very well. Results for August 11 . No jackpot winner . Numbers drawn 6-10-21-23. Match 3 winners; Greeta Carey, Clone. Jackpot stands at €6.550 euro. Draw held in Saltee on Monday night.